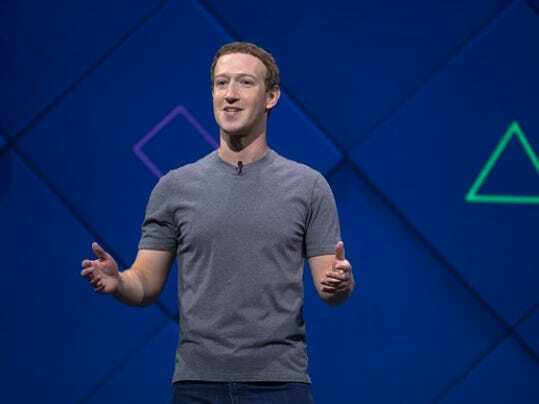 WASHINGTON — Members of the House and Senate committees that will question Facebook CEO Mark Zuckerberg about user privacy protection next week are also some of the biggest recipients of campaign contributions from company employees and the Facebook Inc. PAC. The committee that got the most Facebook contributions is the House Energy and Commerce Committee, which announced Wednesday morning it would question Zuckerberg on April 11. Members of the committee, whose jurisdiction gives it regulatory power over internet companies, received nearly $381,000 in contributions tied to Facebook since 2007, according to the Center for Responsive Politics. On the House committee, Republicans got roughly twice as much as Democrats. But of the $7 million in contributions to all federal candidates tied to the Menlo Park, Calif.-based social network, Democrats got 65% to Republicans' 33%. 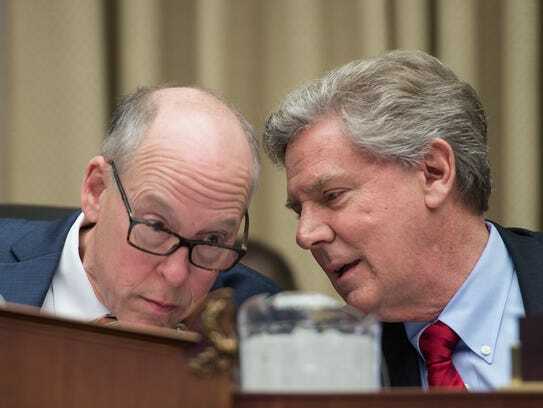 But the top House committee receiving Alphabet contributions that year was again the Energy and Commerce Committee, according to the Center for Responsive Politics’ data. Members of a handful of other Senate committees got more than members of the Senate Commerce or Judiciary committees, however. Plus, nearly 30 members of Congress own Facebook stock, according to a story in Roll Call, including two Democratic members of the committee who will question Zuckerberg next week. Massachusetts Rep. Joseph P. Kennedy’s investment is worth at least $80,000 and is held in trust funds. Oregon Rep. Kurt Schrader’s stake is worth at least $15,000.